These sweet bouquets are perfect for welcoming a new bundle of joy. 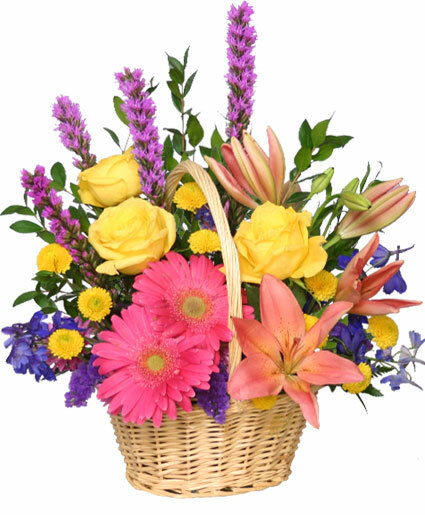 Let Katrina's Flower Shop make this special flower delivery, along with your warm congratulations for family and new baby too! Call direct to send flowers for a new baby or order online 24/7.